Little Falls resident Martin Babinec said, that if elected to the 22nd Congressional District, he will caucus with the Republican Party. 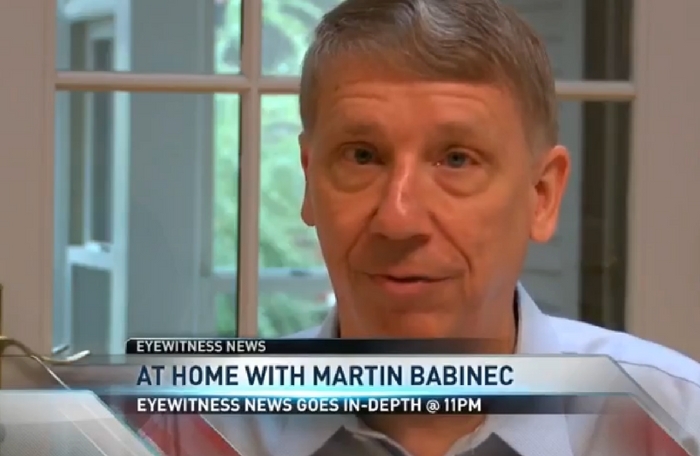 Martin Babinec is running for Congress on several independent lines. But the Little Falls resident said, that if elected to the 22nd Congressional District, he will caucus with the Republican Party. 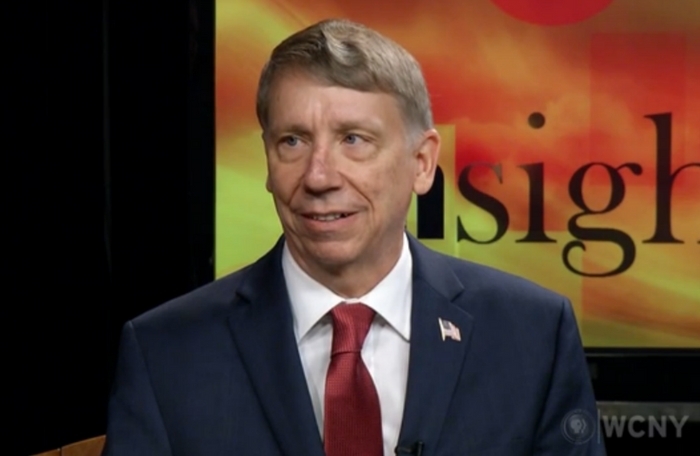 Babinec is one of three candidates seeking the seat of U.S. Rep. Richard Hanna, R-Barneveld, who is retiring at the end of the year. 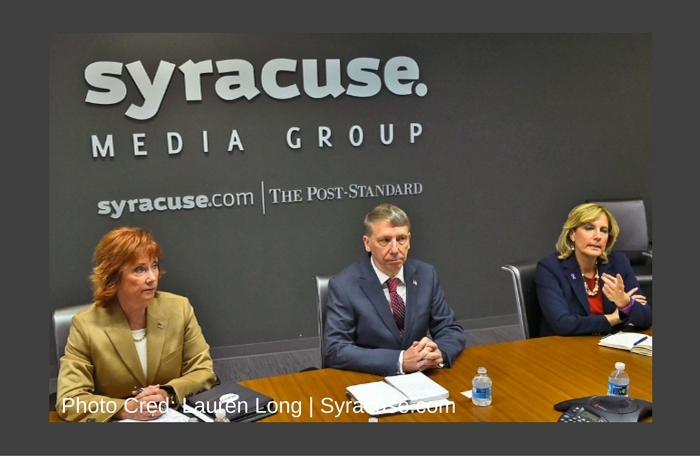 Others also seeking the seat are state Assemblywoman Claudia Tenney, R-New Hartford, and Democrat Kim Myers. 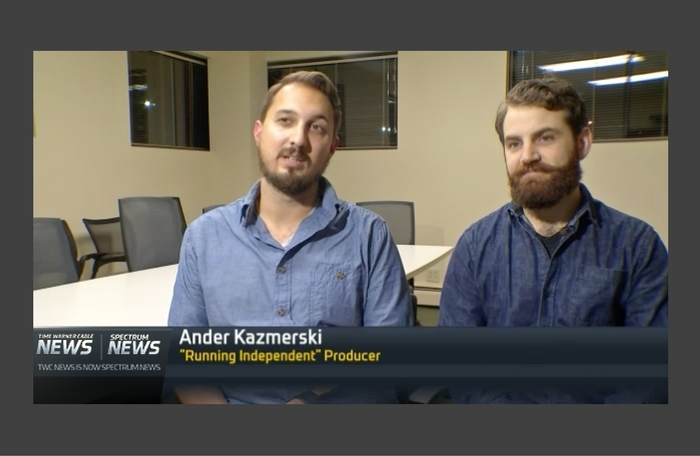 Babinec will appear on the Independent, Reform and Upstate Jobs lines in the general election on Tuesday, Nov. 8. At the federal level, Babinec has donated over $37,000 to a variety of campaigns since 2003, according to the Federal Election Commission. That includes a total of $9,000 to Hillary Clinton’s campaign from 2006 to 2008 and he has donated to Republicans and Democrats in Congress. Figures from the state Board of Elections were not immediately available. 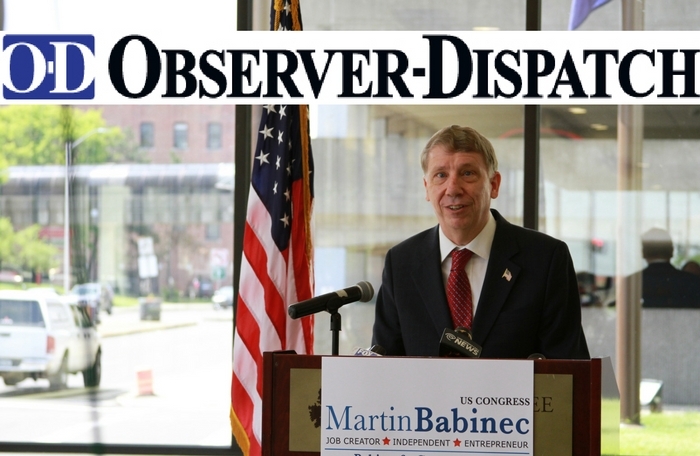 Myers’ campaign, in a statement, said that Babinec could hamper Tenney’s campaign.